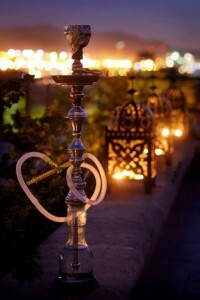 Found in Royal Oak, Michigan, Hookah Joe is a downtown favorite for people of all ages. With the welcoming vibes and great selection of music, hookah and people, Hookah Joe is a place you can always feel welcomed! Smokers of all types are encouraged to smoke hookah, cigs, cigars and tobacco pipes. We offer a variety of drinks, snacks and other yummy treats. Hookah Joe stays open all year long, and hosts the coolest events on all holidays starting at 7:00 pm. Stay tuned on social media to all upcoming events. 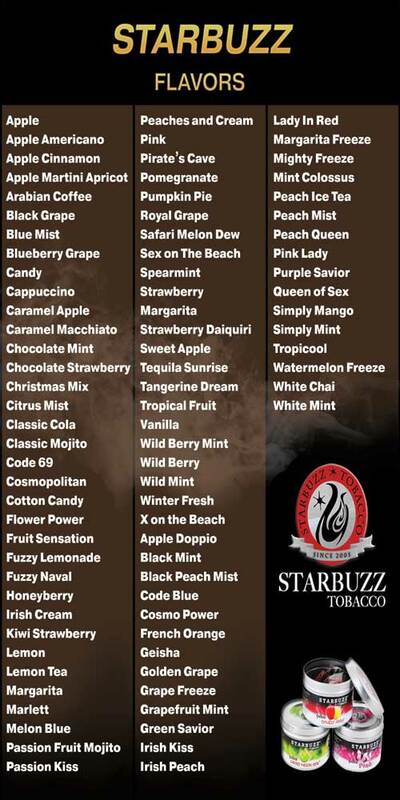 Join us today and enjoy a relaxing night smoking your favorite flavors.